As the Royal City continues to grow, Old Quebec Street’s vision is to continue growing alongside it—evolving to serve the ever-changing needs of downtown Guelph & its residents. New condominium developments, such as River Mill, River Market and the Metalworks, have already begun to change the face of the city centre. With the new influx of residents, the flow of downtown life will change as well. But how will we change with them? 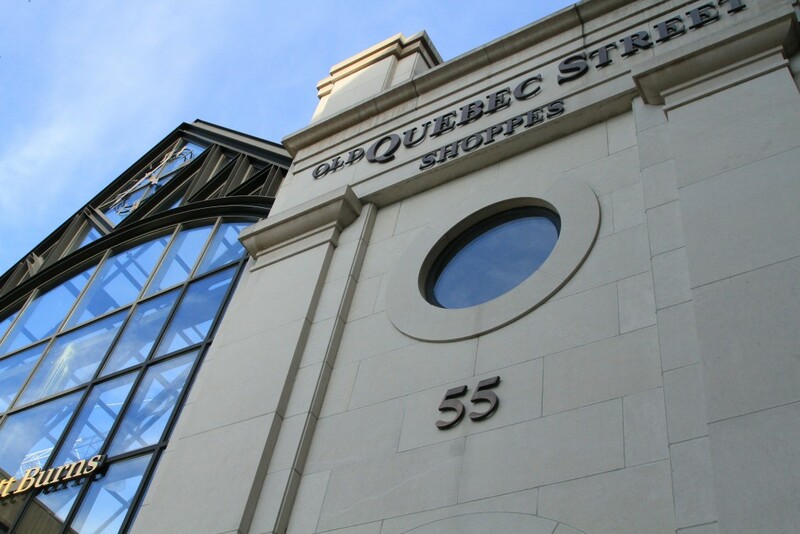 Here at Old Quebec Street, our aim is to create an urban village that will truly represent the Royal City, as it enters this new era of growth. To do so, we will continue to provide a shopping destination that is unique, memorable, and encourages visitors to keep coming back. For us, this means continuing to provide access to high quality products & services through our amazing tenants, such as Crème Couture, Edge Opticians, and many others. It also means creating an atmosphere that will connect with current residents and speak to new visitors equally. Most importantly, it means creating an experience that will be emblematic of our wonderful city.